It has been a crazy week for me, so I am sorry I have been a little MIA on the blog. My hubby has been sick and work has been insane lately but I am putting the crazy behind me because I have a fabulous weekend planned ahead of me. Now for the fun stuff! 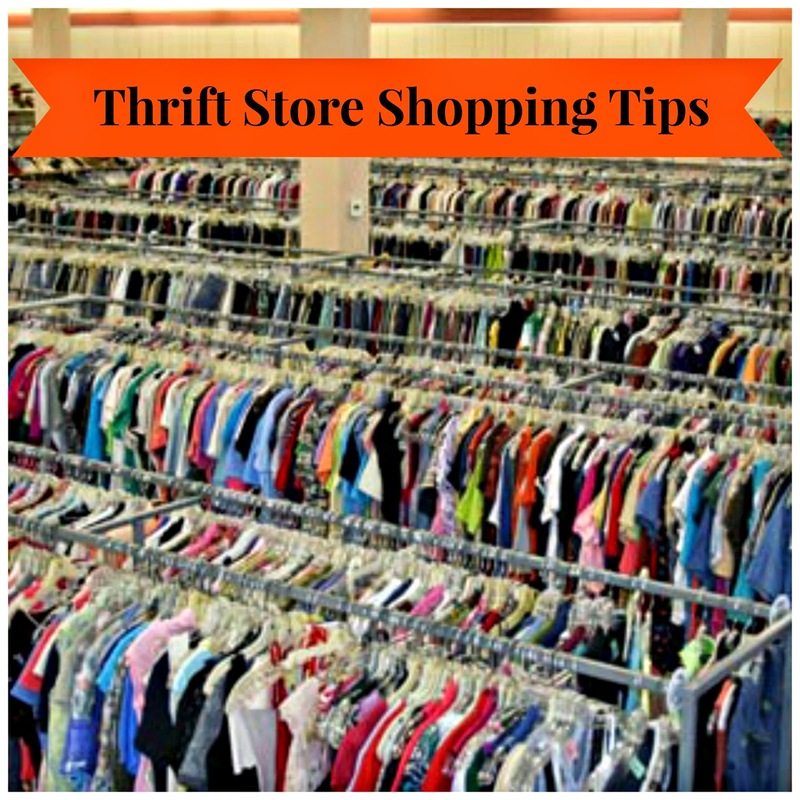 A thrift store shopping tip! Ok, so when you are searching through a sea of cute, sorta cute and downright ugly clothes make sure you know your stuff! And what do I mean by stuff? I mean your brands and where they come from. Finding a cute shirt for $2 might be all fine and dandy but if the shirt is from say Walmart, you are probably getting ripped off. It unfortunately happens, even at thrift stores! Although probably unintentionally depending on who is pricing items. Now if you found a $2 shirt that is Gap, or J Crew then you are getting a way better deal. And that is the goal when thrift store shopping. Getting the best deal for your money! Even when thrift store shopping, I am making sure that what I spend my money on is quality and will last or it is not worth it for me to buy. Found any good deals lately, thrifted or not? Please share! I would love to hear about them.